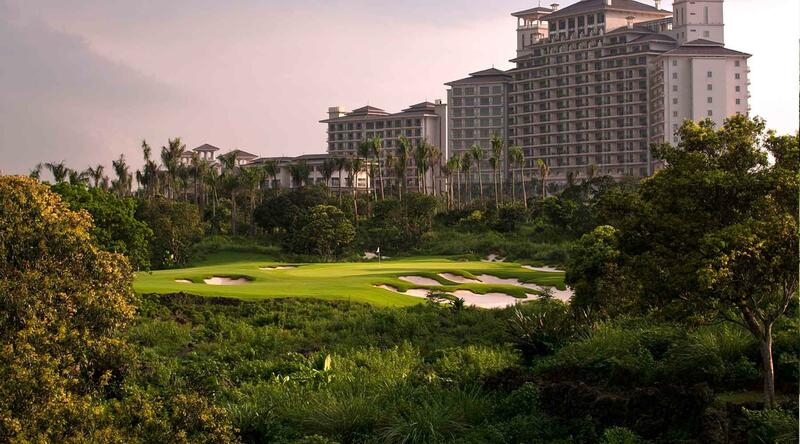 Following the footsteps of the PGA pros this USA Southeast golf tour combines stay and play at 4 famous golf resorts all of which have hosted PGA Tour Events and PGA Tour Major Championships. 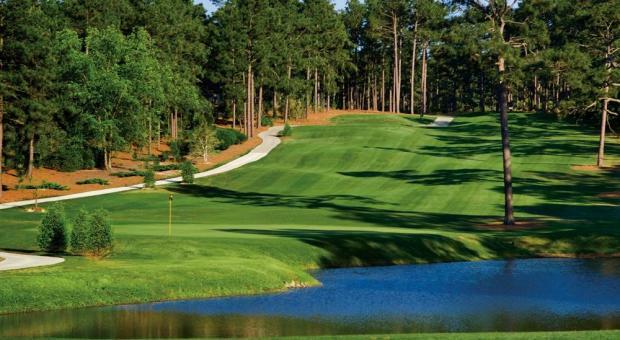 Pinehurst Golf Resort / Kiawah Golf Resort / Marriott Sawgrass / Innisbrook (Tampa) - all first class golf resort experiences and all hosts of big time PGA Tour events. 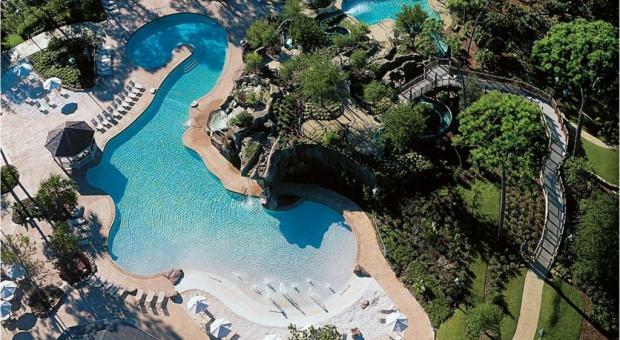 Test your skills by day and enjoy relaxing in the lap of luxury by afternoon / night. 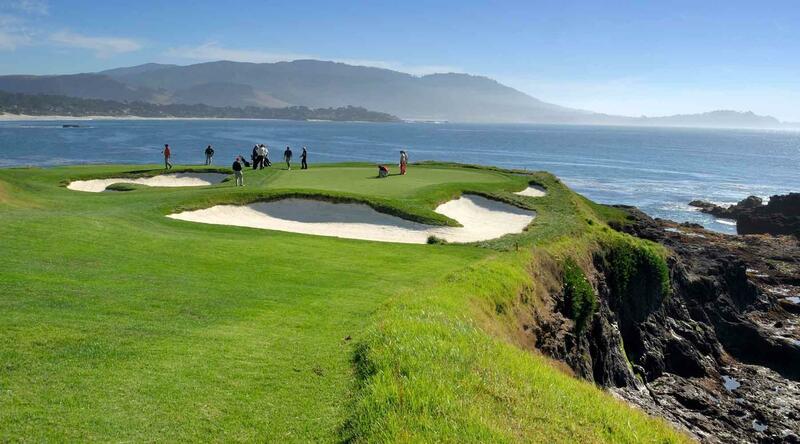 This USA golf vacation is truly a PGA Tour calibre tour every golfer should experience. Day 1: Arrive and check into Pinehurst Golf Resort. 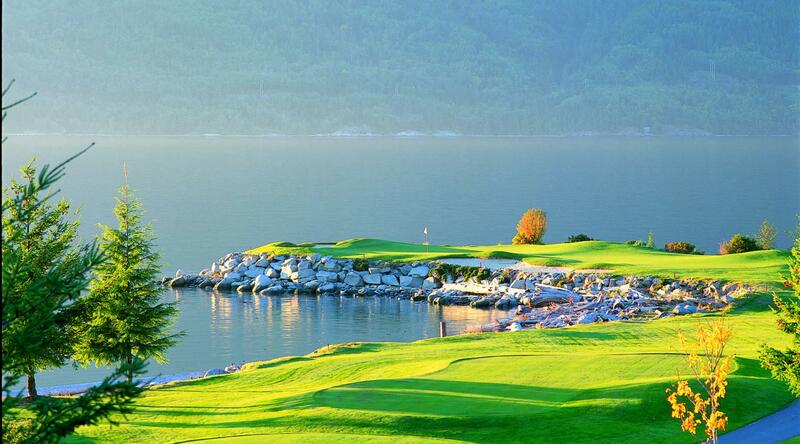 America's cradle of golf. Stay 3 nights at Carolina Hotel. 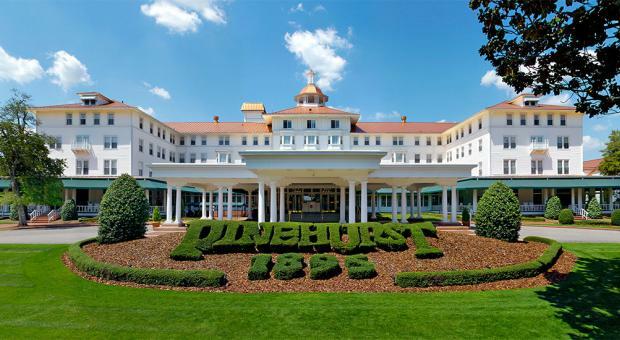 The classic 5 star iconic hotel of Pinehurst. Day 2: Play Pinehurst Golf Clubs Course #4/6/7/8/9. 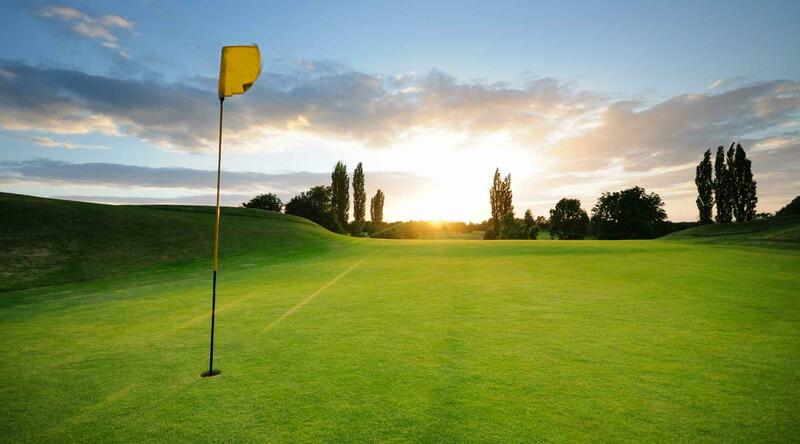 Day 3: Play the famousPinehurst #2 Course. 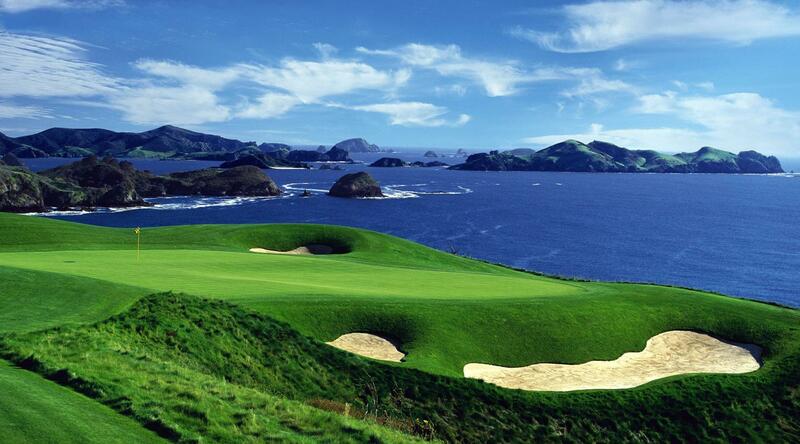 Host of the PGA US Open Championship. 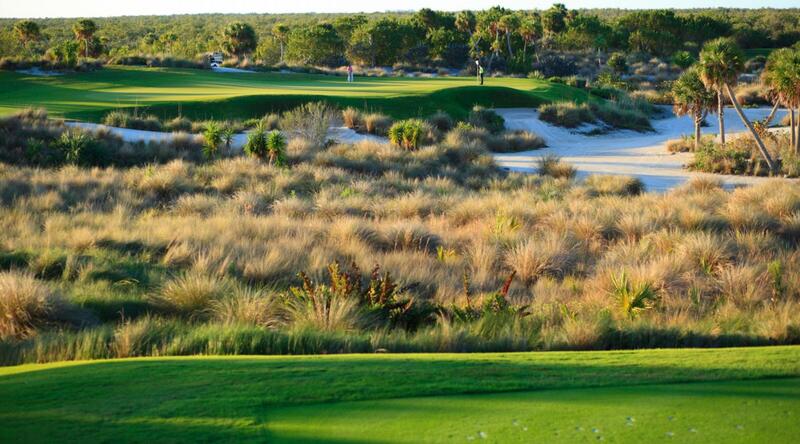 Day 4: Transfer to Kiawah Island, South Carolina. 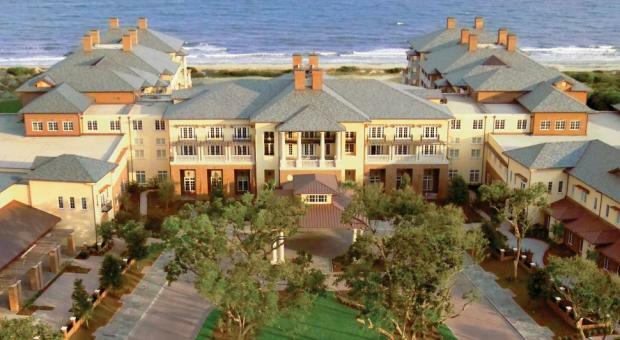 Check into the Kiawah Resort Santuary Hotel or Ocean Side Villa. Stay 3 nights (or more). Optional afternoon round at Kiawah Turtle Course. 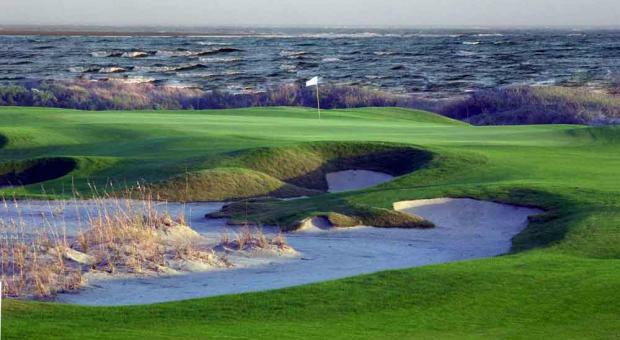 Day 6: Play the host course of the PGA Championship - Kiawah Ocean Course. 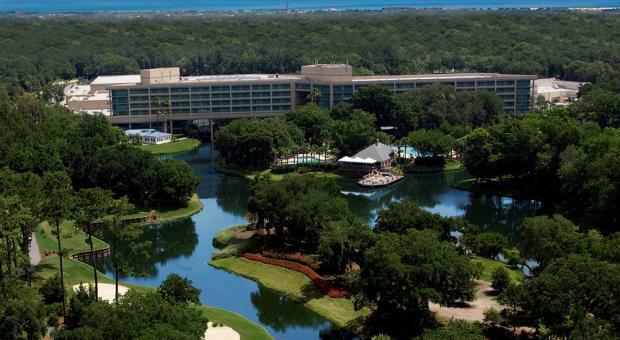 Day 7: Transer to Marriott Sawgrass Resort in Ponte Vegra Beach, Florida. 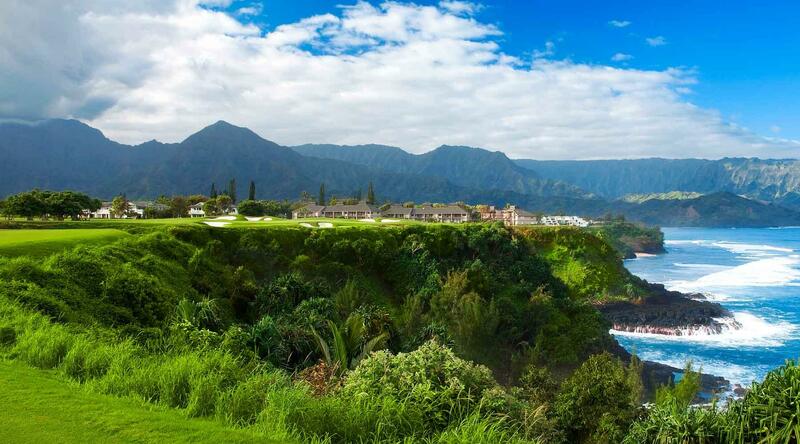 Stay 3 nights in a deluxe suite or villa. 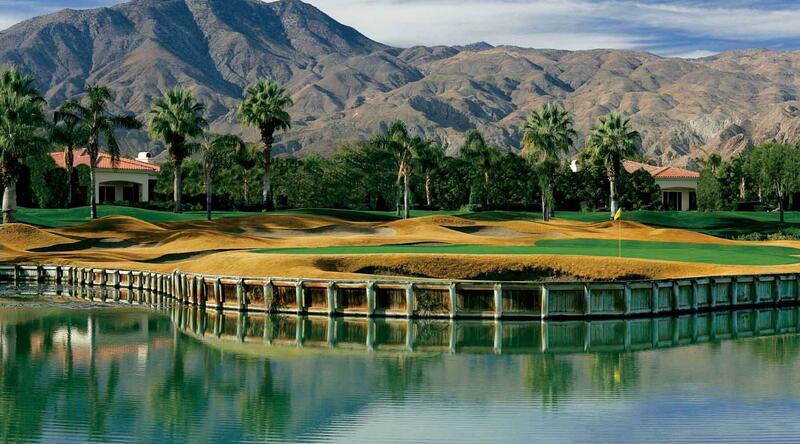 Day 8: Play Sawgrass Dye - Valley Course. Evening at leisure. 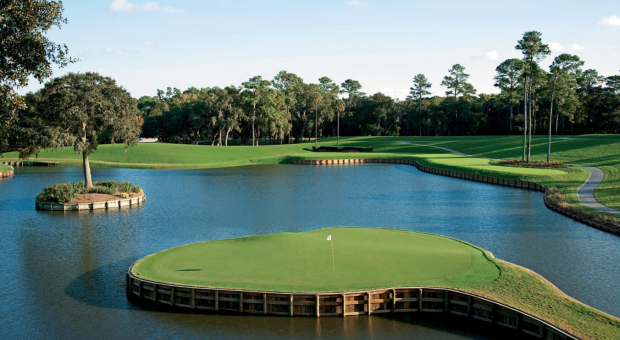 Day 9: Play Sawgrass TPC Stadium Course. 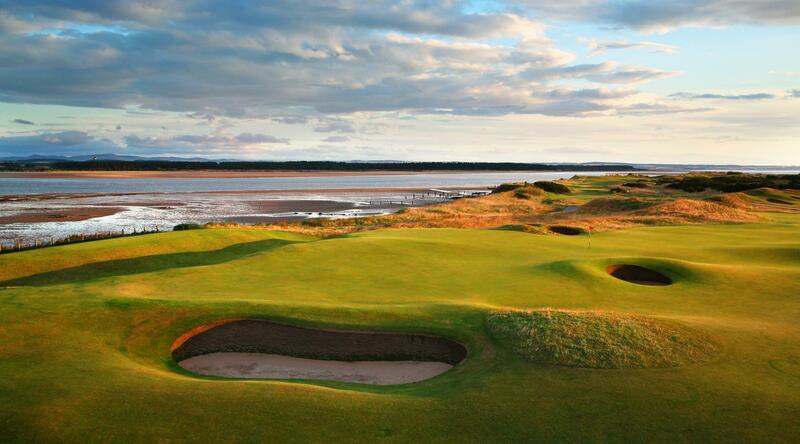 (home of the famous 17th par 3 island green). Day 11: Transfer to Tampa and Innisbrook Golf Resort and Spa. Stay 5 nights in a deluxe suite or villa. 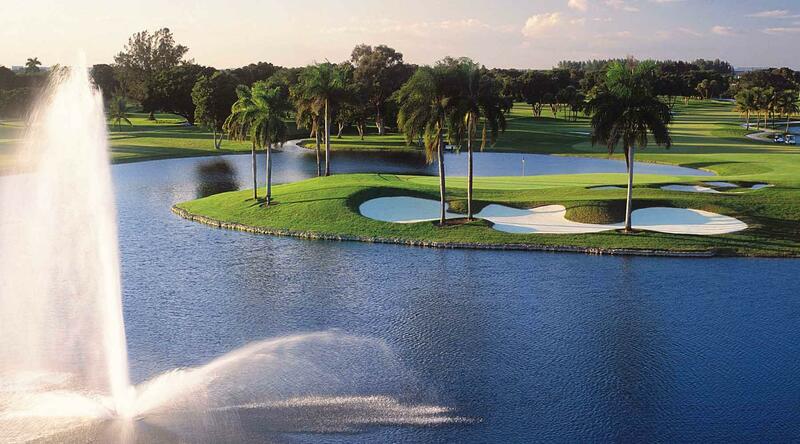 Day 12: Play Innisbrook Island Course. Day 13: Free day to explore the beaches. Evening at leisure. 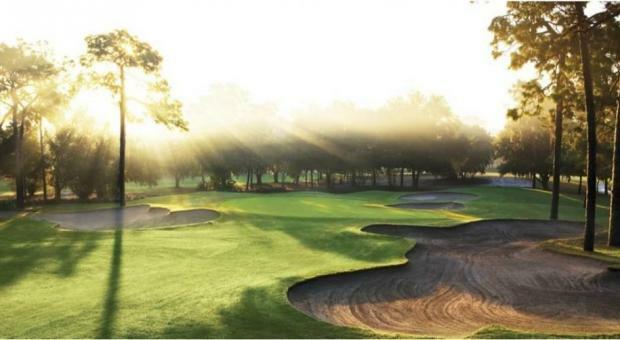 Day 14: Play Innisbrook Copperhead Course. 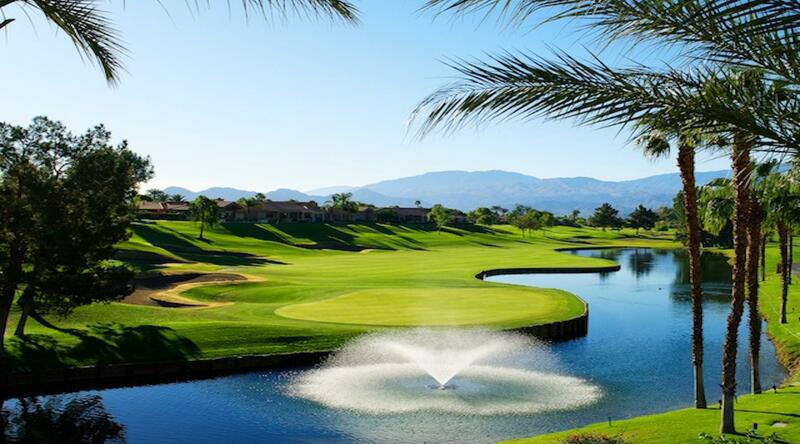 Home of the PGA Tour. Day 15: End of Tour. 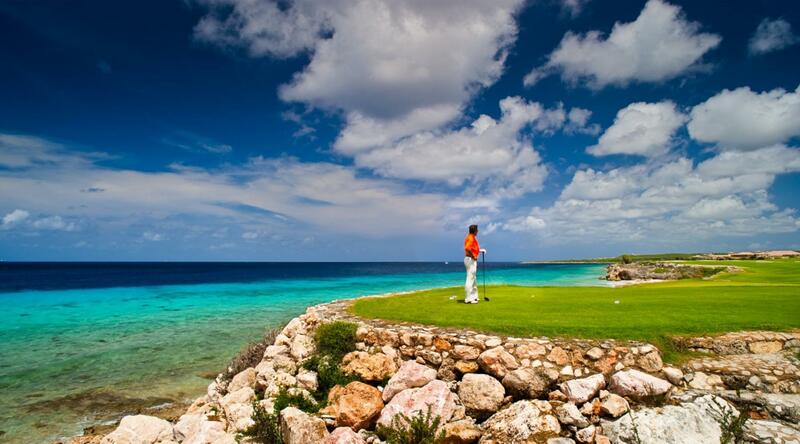 Optional - continue to PGA National Resort and Spa in West Palm Beach. 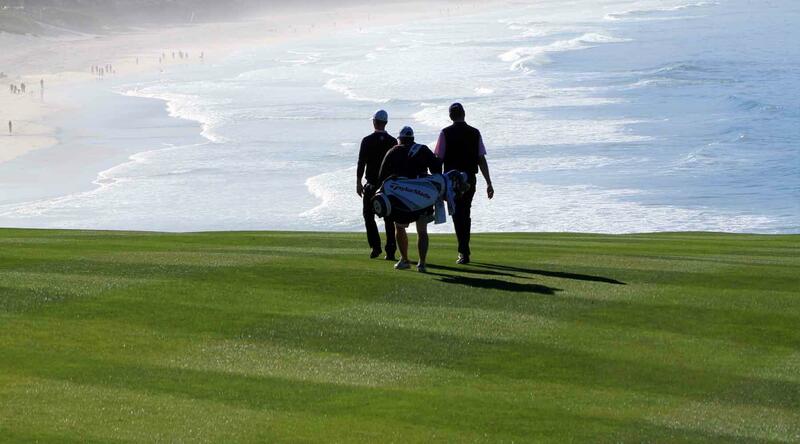 14 Nights luxury accommodation at famous California Golf Resorts. In resort rooms or luxury villas with full kitchens. 8 rounds of golf with powercart including famous courses Pinehurst #2, Kiawah Ocean, Innisbrook Copperhead and Sawgrass TPC Stadium.